2.02 MB, 1920x1080px, 2.8 secs. 6.07 MB, 1920x1080px, 2.8 secs. 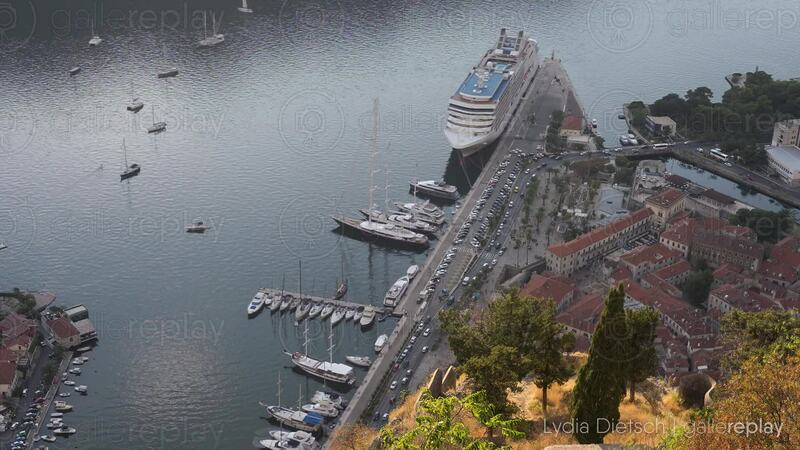 High angle view of boats docked in harbour by buildings in town.